Blocks annoying ambient light and helps you position your eye for better observing. Especially important for wide-field eyepieces. 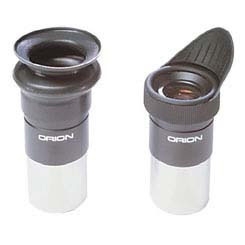 Stretches to fit most 1.25" eyepieces.